« NJC’s special China issue is now published! Here is a selection of young author profiles from the 2013 June special China issue of NJC. We thank them most warmly for accepting our invitation and having kindly taken their time to answer a few questions for us. 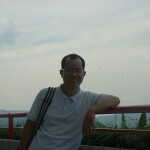 Dr. Jinbo Hu is a research professor at Shanghai Institute of Organic Chemistry (SIOC), Chinese Academy of Sciences (CAS). He is a specialist in organofluorine chemistry. 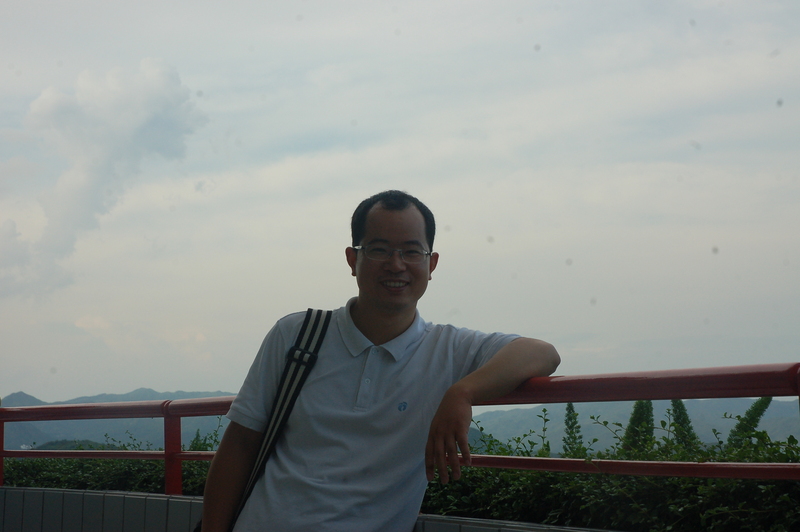 “I like fundamental research in fluorine chemistry, and enjoy the process of discovery and re-discovery.” affirms Jinbo. He contributed a paper entitled “DIAD-mediated metal-free cross dehydrogenative coupling between tertiary amines and α-fluorinated sulfones” to this special issue. When asked what it would be if he could solve any scientific problem in any field, he answered “I would like to find an efficient way to cure any type of cancer”. 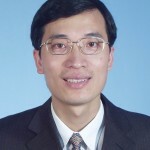 Prof. Zhen Li is a professor of chemistry at Wuhan University. His research focuses on the development of organic molecules and polymers with new structures and new functions for organic electronics and photonics. In this special issue, he and his colleagues contributed a paper on self-assembly effect in NLO polymers containing isolation chromophores: enhanced NLO coefficient and stability. “I would like to find something new, and create something new” claimed Zhen. 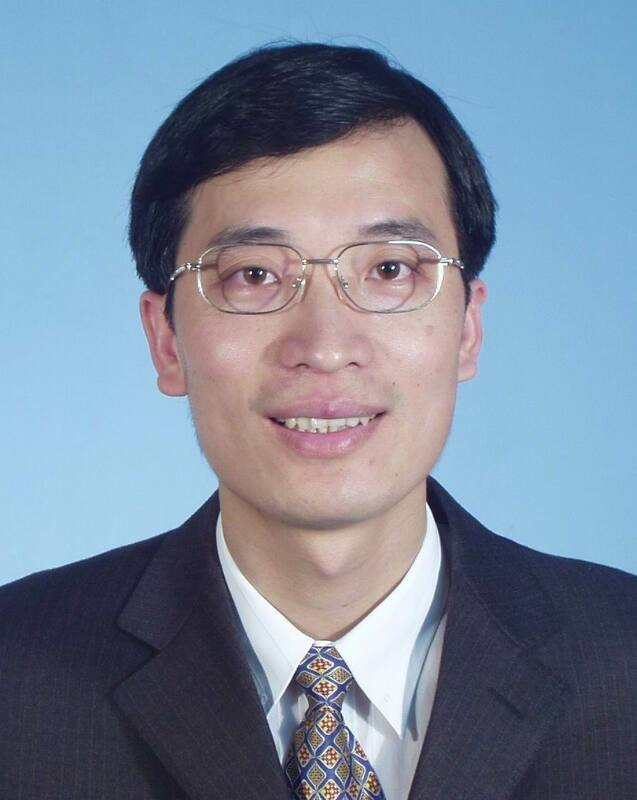 Prof. Zhixiang Wei is a professor and the Head of Laboratory for Nanodevices at National Center for Nanoscience and Technology in Beijing. 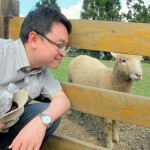 His research interest centers on the self-assembly and flexible devices. In his contribution to this speical issue, he presented a facile strategy to enhance the fill factor of ternary blend solar cells by increasing charge carrier mobility and optimizing the morphology of active layers. 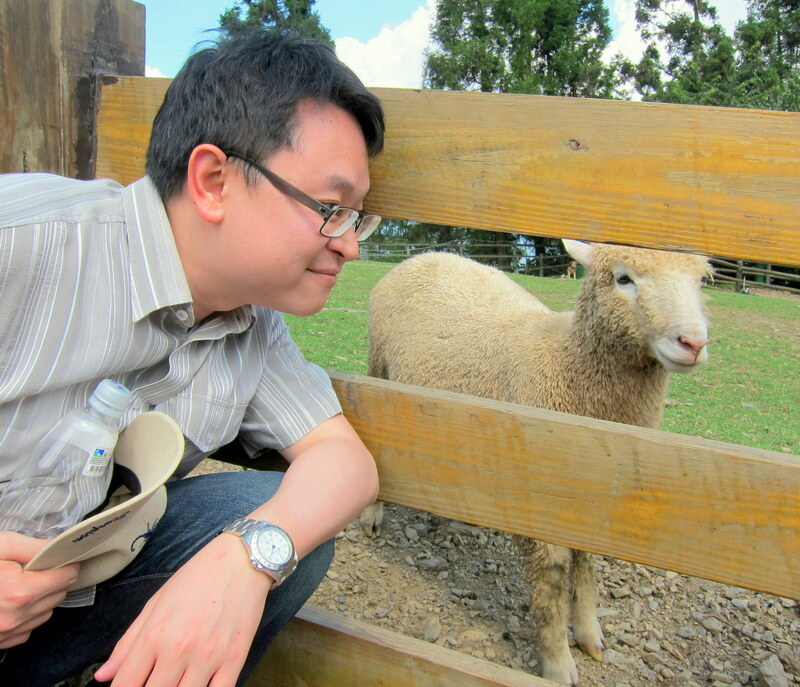 “I like creative work, and enjoy the new findings from my groups as well as from others.”, says Prof. Wei. For him, “Learn from nature, and do more than nature” is the coolest thing about science.